MONTREAL—About 75 protesters shouted “shame” to evening diners on Tuesday at a sunny terrasse outside a downtown theatre that was hosting a show directed by a white man, featuring a white woman singing songs composed by Black slaves. 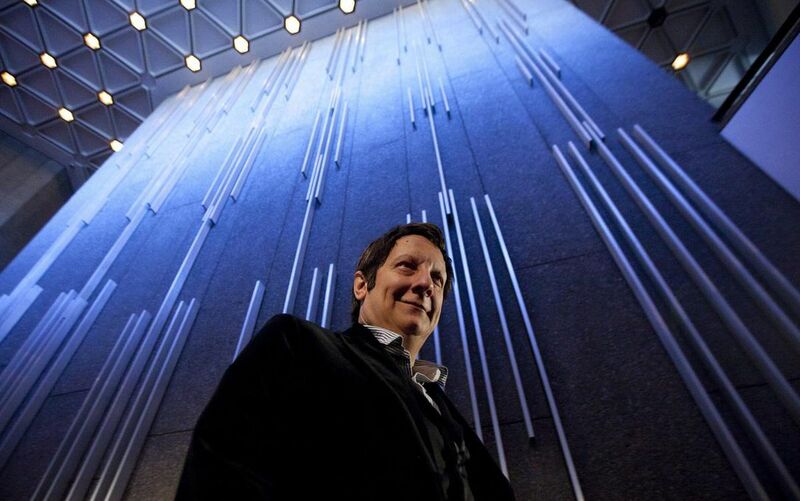 The sold-out for show by Quebec director Robert Lepage for Montreal’s international jazz festival is a racist appropriation of Black culture, said Lucas Charlie Rose, a hip-hop artist who organized the protest. White people should not be profiting from the history, culture and pain of Black people, he said. The show’s premiere was scheduled to start at 8 p.m. Tuesday. As the start time approached, protesters surrounded the theatre’s entrance and yelled at patrons trying to enter. Police had to form a cordon blocking protesters in order to allow people to enter the show. Ticket-holders faced barrage of shouts and chants such as “cancel the show” as they made their way into the theatre. SLAV is one of the most popular events at Montreal’s annual jazz festival, and the theatre added an extra 11 shows after the first five were sold out. Betty Bonifassi, a Montreal-based singer known for her Oscar-nominated work on the soundtrack of Les Triplettes de Belleville, is the main performer in the show. When reached by telephone on Tuesday, a clearly irritated Bonifassi had no desire to talk about the controversy. “I have nothing to say; I’m preparing for the show,” she said. Protesters shouted through a loudspeaker at diners, who a few moments before the action began, sat quietly at tables eating and drinking adjacent to a part of Saint-Catherine Street closed to pedestrian traffic, just outside the festival’s main stages. Lepage and Bonifassi released a joint statement Tuesday on Facebook in which they said, “Yes, the history of slavery, in all its various forms, belongs first and foremost to those who have been oppressed and to the descendants of those people. Should Canada make adequate housing a human right?